Discover what the “selling process” means for you and how you can make your home a desirable place every buyer wants! Get Started the Right Way - Make your home appealing to buyers before you even list it for sale. Discover what price you should list at and how to prepare for showings. Make Your Home Unforgettable - Learn the tricks every expert uses and convince buyers there’s no better place to call home than yours. Be the Master Negotiator & Earn Top Dollar - Cut the confusion between closing and selling. See how to manage a home buyer’s offer on your house. Sell 2-3 Times Faster. Earn 15% More. 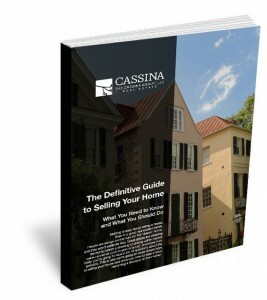 Get the FREE Definitive Guide to Selling Your Home today by filling out the form to the right!